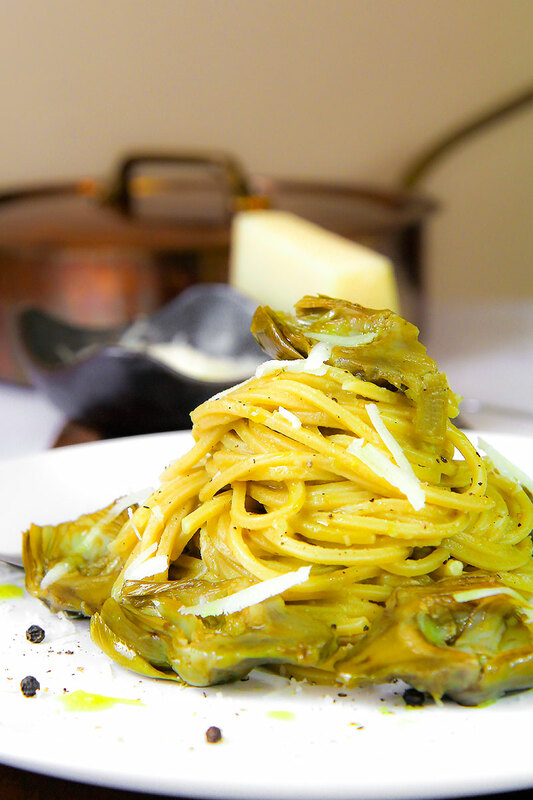 Artichokes spaghetti is a simple and tasty Italian dish. 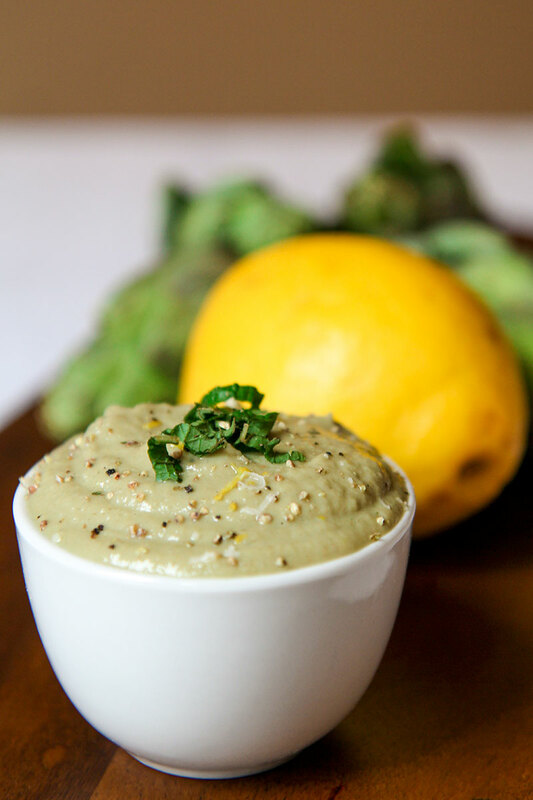 Pasta is tossed along with a smooth and healthy artichokes dip. 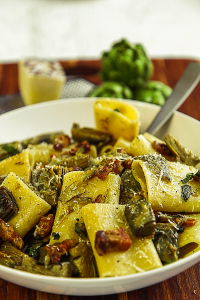 Fresh mint and Pecorino cheese will give at this recipe a particular flavor! 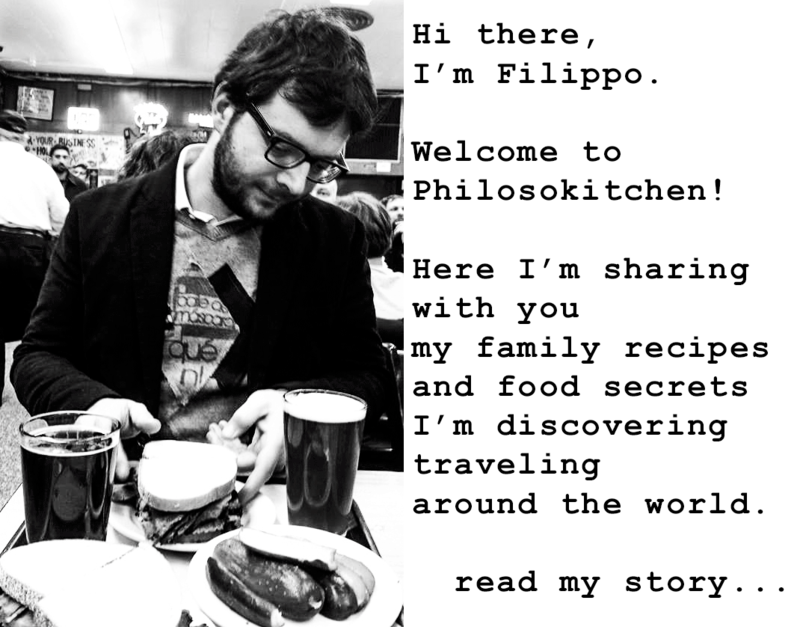 To prepare the artichokes dip, follow the instruction clicking here. 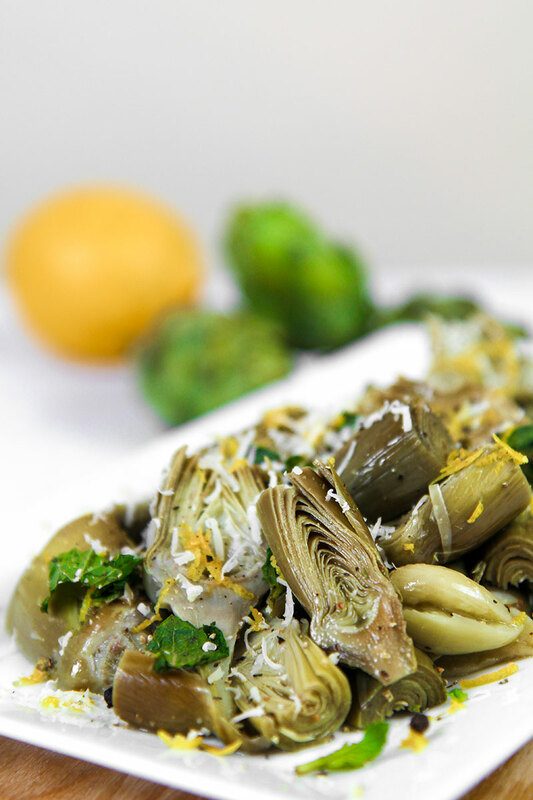 Save some pan fried artichokes for completing the dish. Meanwhile, place a pot full of salted water over high heat. When the dip is ready, boil the spaghetti or another kind of pasta. Raise the pasta “al dente” and toss it with the artichokes dip. complete with a dash of black pepper Pecorino zest and a few pan fried artichokes. Serve the artichokes spaghetti immediately. When the dip is ready, boil the spaghetti or another kind of pasta. Raise the pasta "al dente" and toss it with the artichokes dip. complete with a dash of black pepper Pecorino zest and a few pan fried artichokes. Serve the artichokes spaghetti immediately.